It’s that time of the year again when hopheads participate in the widely celebrated German tradition of consuming unbelievable quantities of beers. 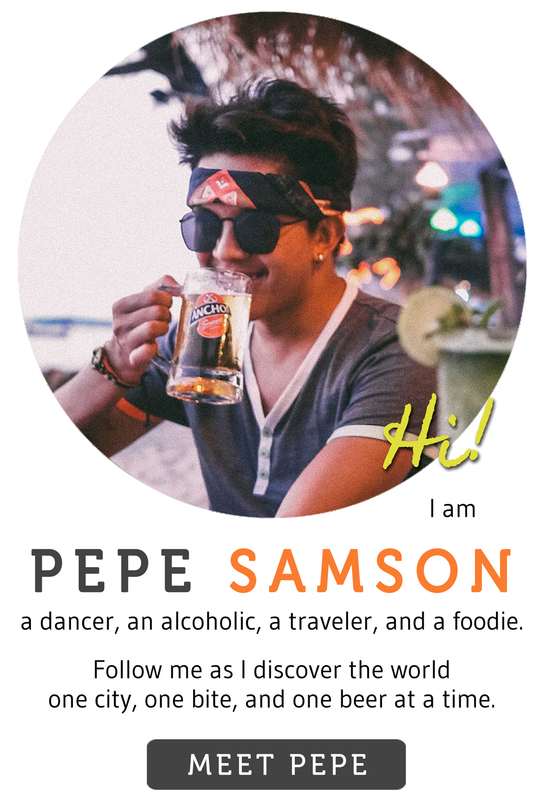 Oktoberfest, which dates back to 1810, is embraced by the Philippines—also a beer-loving country—and every year, during this time, restaurants, hotels, and breweries launch their gimmicks, their offerings to the thirsty crowd. And even though we’re already late to the party (the festivities start on September in Germany), there’s no reason for us to head out after a long work day and seek out the best deals and the most fun parties. Are you a fan or craft beer? If you answered yes, then The Perfect Pint is definitely the place to visit this month! 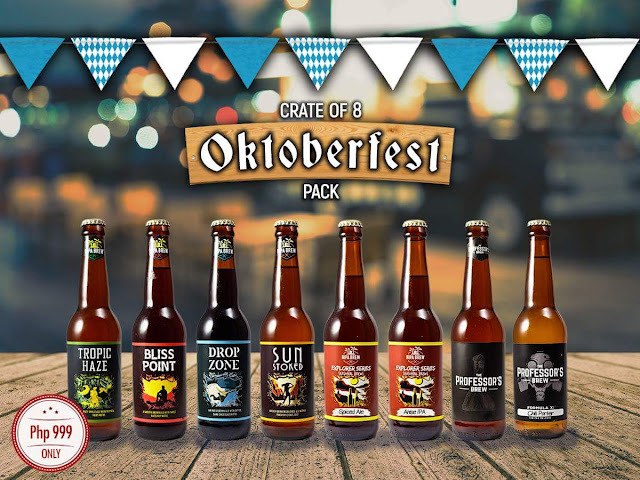 Until November 1, the pub is offering unlimited craft beer for only PhP599! Two pints of craft beer can easily equal this price, so I find it to be such an awesome deal. Note that The Perfect Pint serves homebrews, which means you can’t find these beers anywhere else. Don’t forget to pair your drinks with some sausages, Truffle Fries, the Heap of Bacon, or the Stinky 5-Cheese Pizza. 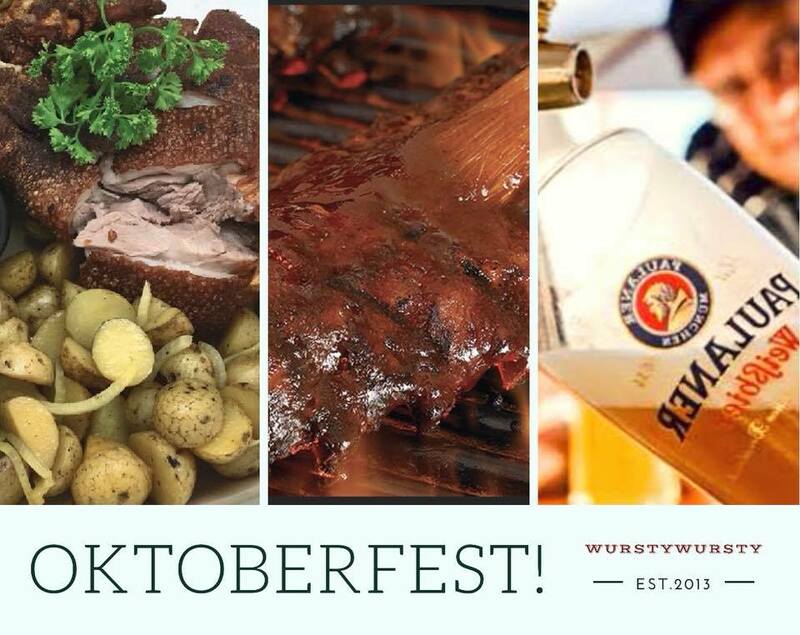 Every day, from 5:00 to 8:00PM, celebrate the Happy Hour German-style with Long Bar’s luxe take on Oktoberfest. 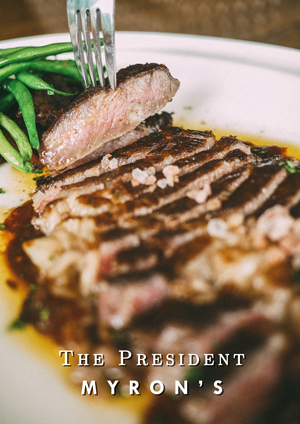 Indulge in unlimited beers, select cocktails, and liquors for only PhP695—it comes with an appetizer sampler as well. 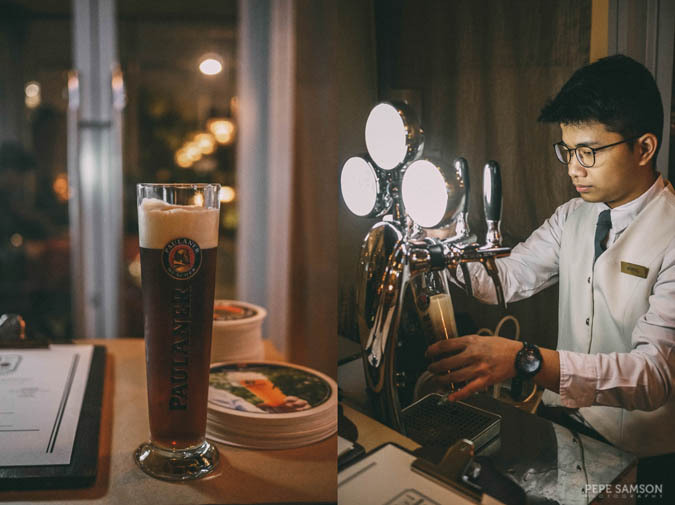 Paulaner is served on tap, and comes in 4 variants including the special Oktoberfest brew. 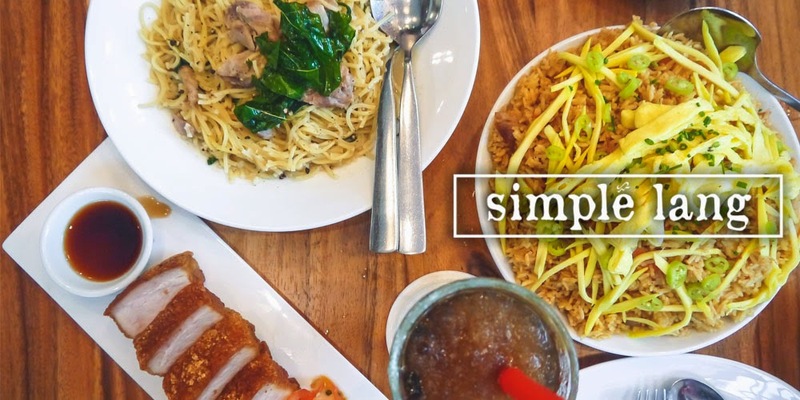 If three hours is short for you, extend until 10:00PM and add only PhP300. Relish authentic German sausages with Marco Polo Ortigas' special platter consisting of Munchen Bratwurst, Thuringer Bratwurst, Weisswurst, Dampfwurst, and Grillwurst, served with sauerkraut, pretzel, and German potato salad. 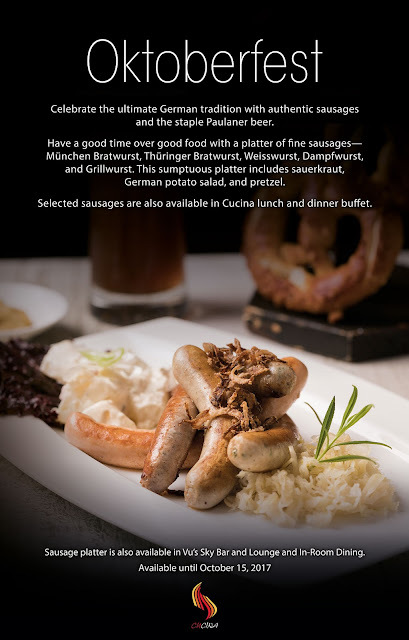 Pair them with some beers (Paulaner, Becks, PhP700 for two) while watching the city from the 45th floor at VU's Sky Bar. 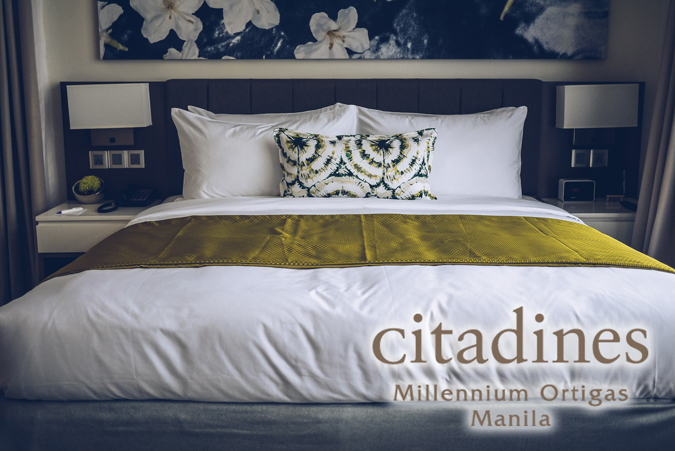 Promo can also be availed when ordering from the in-room menu; sausages available at Cucina's lunch and dinner buffet. Hurry! This offering is until October 15 only. 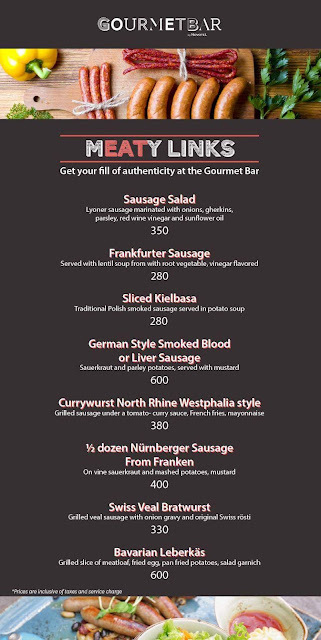 Get your sausage fix with Gourmet Bar's seasonal menu composed of a wide variety of sausages—from frankfurter and kielbasa to veal bratwurst and my favorite, currywurst! 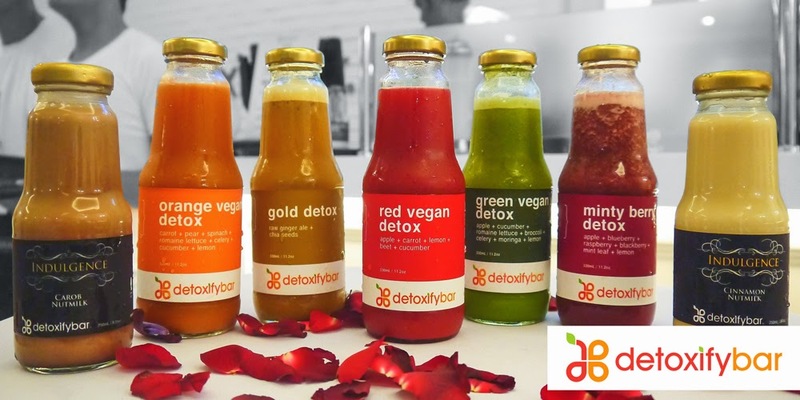 Any of these goes perfectly with beer, so why not indulge in a bottle or two from Gourmet Bar's collection? 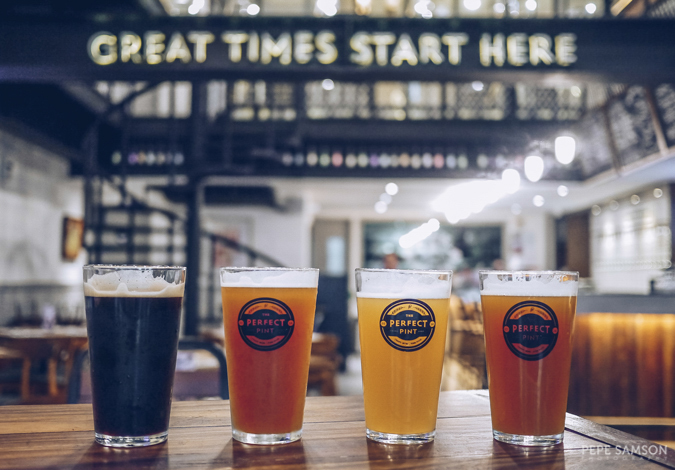 Stick to the German brews with brands like Paulaner and Warsteiner, or hop around the world with beers from China, Mexico, Belgium, Ireland, and of course, Philippines! 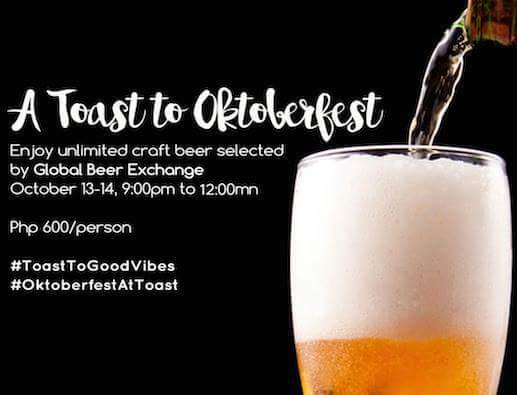 On October 13 and 14, enjoy unlimited craft beers especially selected by Global Beer Exchange with Toast's Asian-inspired dishes. 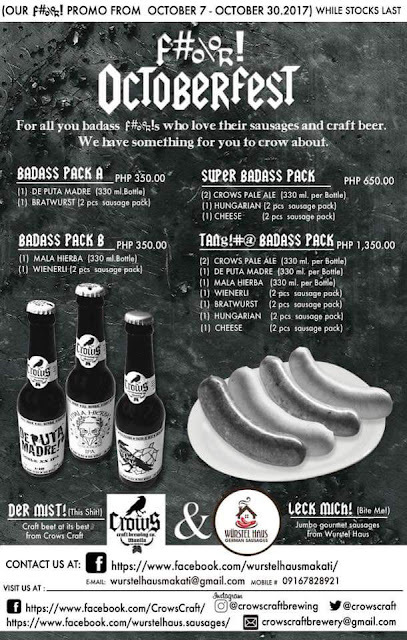 This special Oktoberfest promotion is happening from 9:00PM to 12:00AM for PhP600/person. Enjoy selected dishes (Pork knuckle, Monster Ribs) paired with Paulaner beer at Wursty Wursty this month with a 15% discount from Monday to Wednesday. 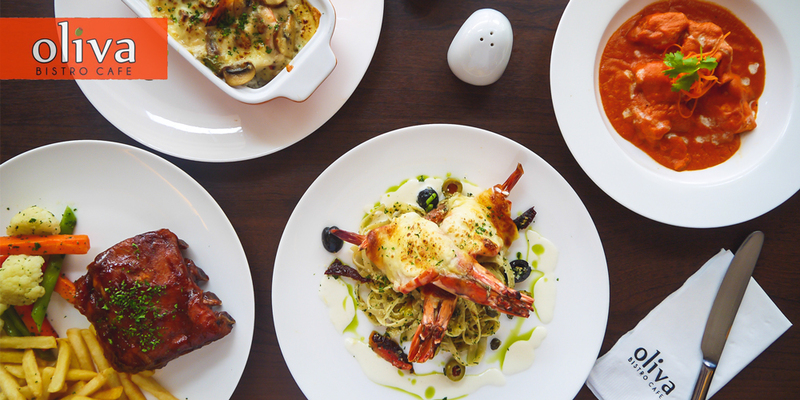 For the whole October, get 7 bottles of Heineken for the price of six (PhP350), or upgrade to PhP499 which comes with an appetizer. And don't forget: San Miguel beers are at Buy 1 Take 1 every Friday, 7:00 to 9:00PM. 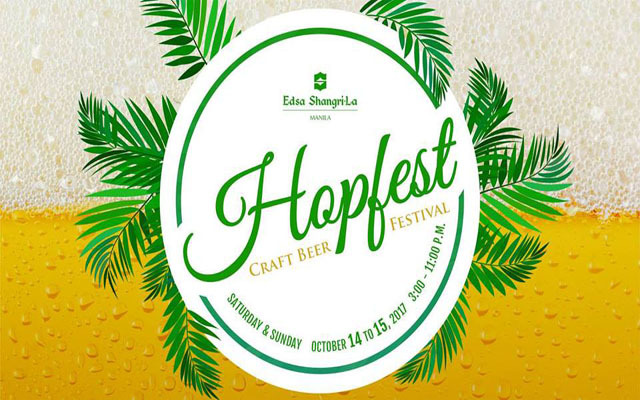 On October 14 and 15, indulge in local craft beers at Edsa Shangri-La’s Hopfest Craft Beer Festival. 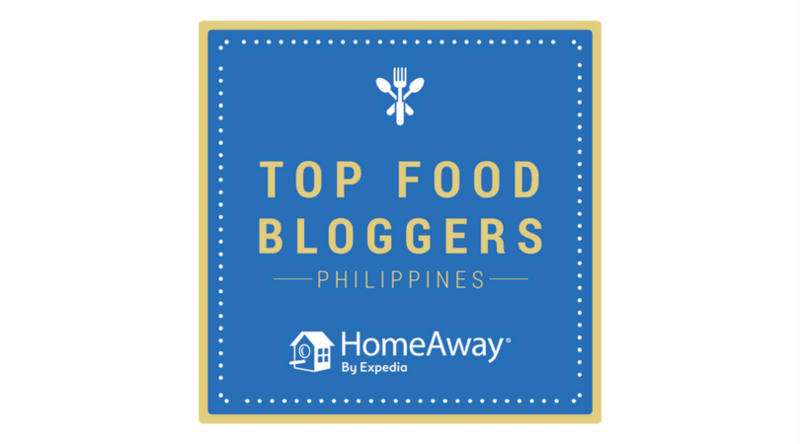 Discover delicious creations from all around the Philippines, from breweries such as Crazy Carabao (Laguna), Engkanto (Manila), Craftpoint (Manila), Katipunan Craft (Manila), Great Islands (Cavite), Nipa Brew (Manila), and many more! The event will also introduce the Limelight Ale, exclusively brewed for Edsa Shangri-La. 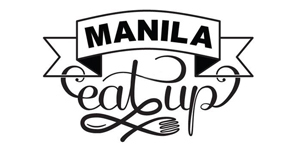 Tickets are at PhP500 each (3 snifters) or PhP1,200 (unlimited beer and wood-fired pizza). 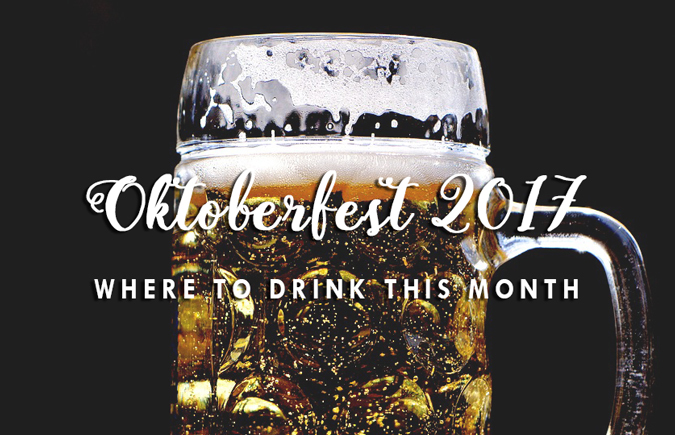 For the whole month, enjoy unlimited German beers on tap for PhP1,350+. Pair your beers with Brotzeit’s Meter-Wurst, a special offering available only this month—meter-long paprika-cheese sausage served with spicy potato wedges and sauerkraut. Watch out for their raffles, games, and prizes! 9 | Your Own Home! 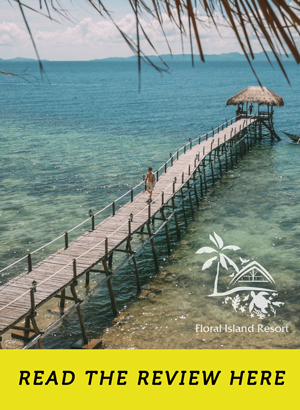 Contact Nipa Brew at +63927-393-6968.